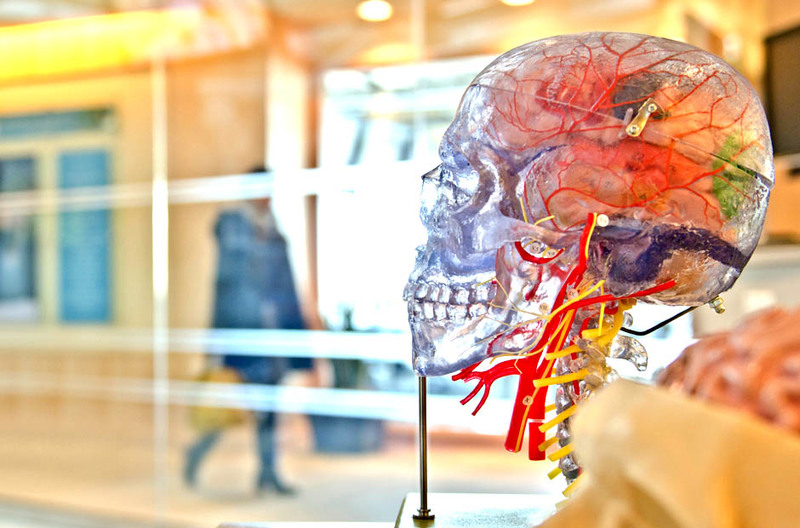 You’re considering applying to a neurodiagnostic technologist training program, and a “congratulations” is in order. Not only is this is an exciting field, but it’s also a career path with incredible salary and career opportunities. Also known as a neurodiagnostic tech (NDT) and electroneurodiagnostic technologist, this is an integral part of the allied healthcare community. Whatever the job title, these technologists assist physicians in their search for clues that can diagnose neurological conditions like Alzheimer’s, multiple sclerosis, migraines, and more. How Do I Become a Sterile Processing Technician? 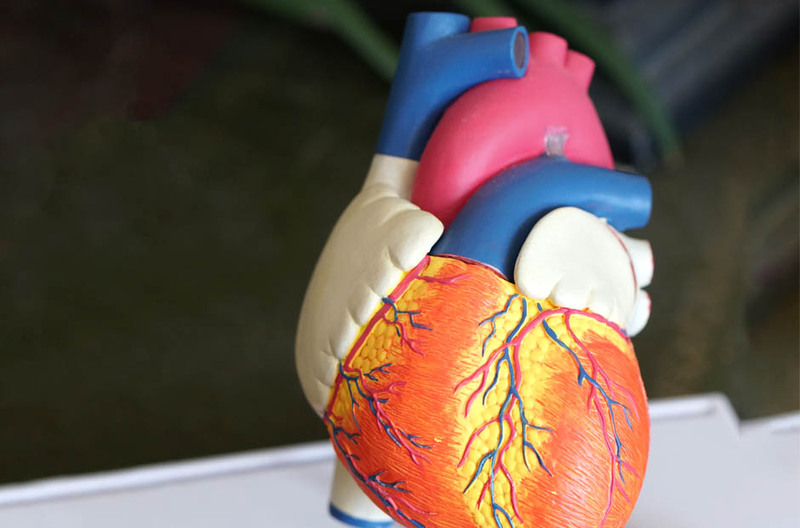 It’s incredibly difficult to choose your future career path, but after giving it a lot of thought, you’ve decided to become a cardiovascular technologist. Whether you’ve just graduated high school – or you’re already employed in the medical field – this is a fantastic profession that allows you to make a massive difference in the lives of others. 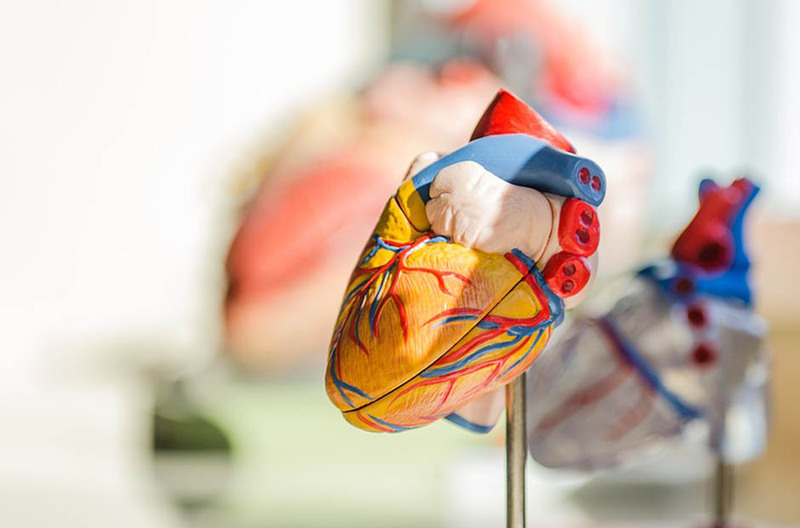 You’ve probably already started researching the steps it takes to enroll in cardiovascular tech schools, and have probably seen that some schools have selective applications. With our comprehensive guide, however, you’ll discover what needs to be tackled before applying to the school of your choice. Should I Consider Getting My Pharmacy Technician Certification? So you’re fascinated by prescriptions, pills, shots, ointments, and cough syrups, and you’ve decided you want to be a pharmacy tech. What’s the first step you have to take in order to dive into this career? Do you need further training beyond high school to work as a pharmacy technician? Does it make sense to pursue pharmacy tech schooling and certification? Keep reading to find out. 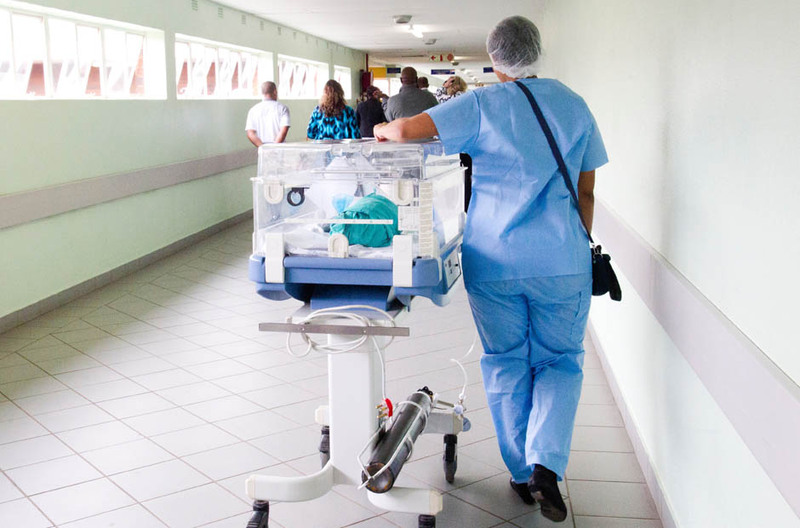 Sterile processing technicians may have a behind-the-scenes role in the medical community, but they are also a crucial part of eliminating infections and maintaining supplies in hospitals and clinics. These professionals manually clean tools, monitor their cleaning in autoclaves, and examine them for flaws and irregularities. 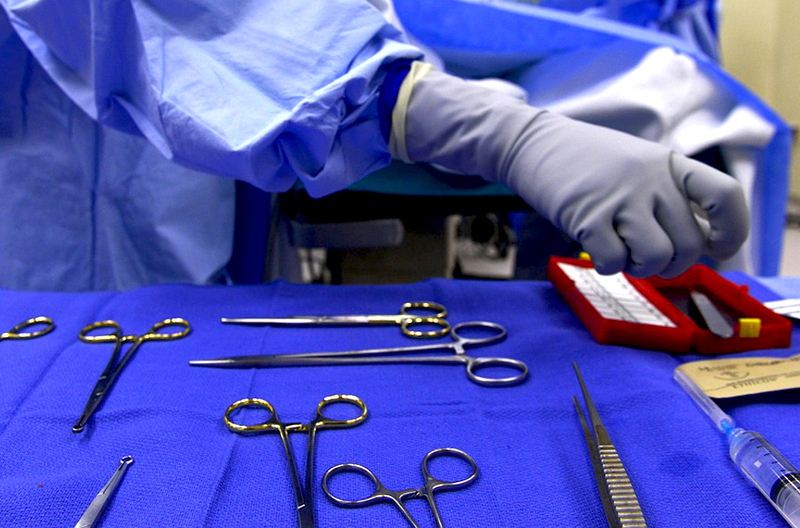 Techs may also be responsible for assembling surgical instrument trays, ordering supplies, and more. 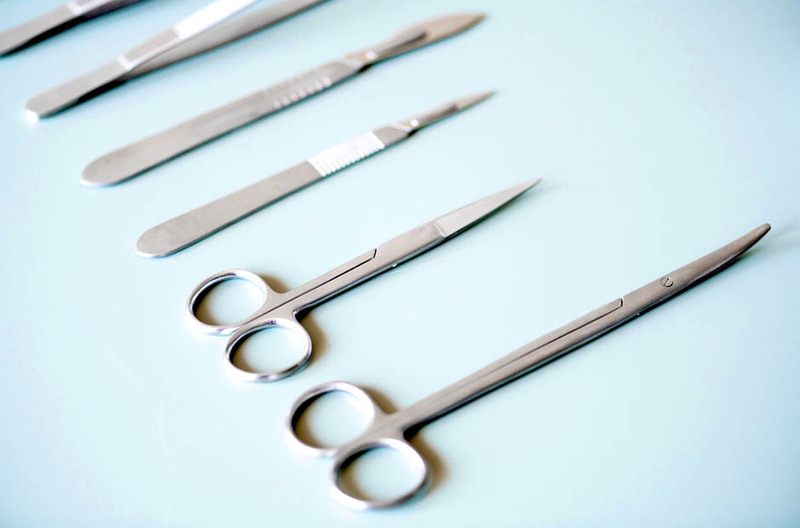 Sterile Processing Tech vs Surgical Tech: Which Is Right for You? Sterile processing technician and surgical technologist: they may sound like two parts of the same job, but these are both up-and-coming allied health careers with their own unique features. For those looking for a new path that involves surgery, either can be a great choice, depending on what’s most important to you. There has always been a fascination with the human heart. It circulates blood throughout our bodies and is the organ associated with love. What if you had the ability to save it? Cardiovascular techs support physicians in diagnosing heart and vascular disease. They use medical technologies such as EKG machines and sonography equipment to detect irregularities in a patient’s heart. So you’ve decided to enter allied healthcare as an endoscopy technician. You may have already encountered this career by a variety of other names like “flexible endoscope reprocessor or gastrointestinal tech (GI). One thing is definitely for certain: There’s never been a better time to jump into this field. Just graduated from high school and aren’t sure what to study? Are you thinking of starting an entirely new career path? Consider a rewarding career as a pharmacy technician. With dependable hours and the ability to find a position in virtually any city in the United States, this growing field is an excellent option for someone looking for a stable line of work.